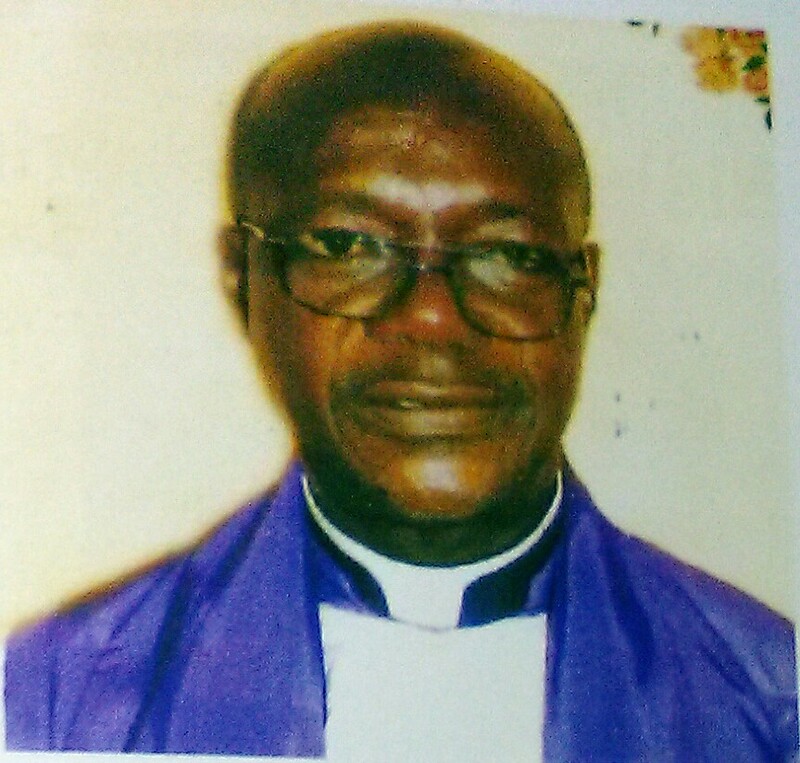 It is with great regret that I inform you of the passing of Bishop John Etukudo, Miracle Ecclesiastical Jurisdiction Uyo Akwa Ibom State (The Federal Republic of Nigeria). The Etukudo family and the Miracle Ecclesiastical Jurisdiction Uyo Akwa Ibom State are in need of our fervent prayers at this time. Arrangements are being made by our denomination. As the information is given to the adjutancy, it will be forwarded to you as soon as possible. If I can be of further assistance, you can reach me by calling my office at (904) 217-9603.